Final Fantasy Making a Comeback? The recent trend here on The Catholic Geeks seems to be video games, and I suppose that means I’ll have to jump on the bandwagon. I know, it’s absurd — how can I be excited to see a remake of a game that I didn’t like in its original form? That’s right, folks. 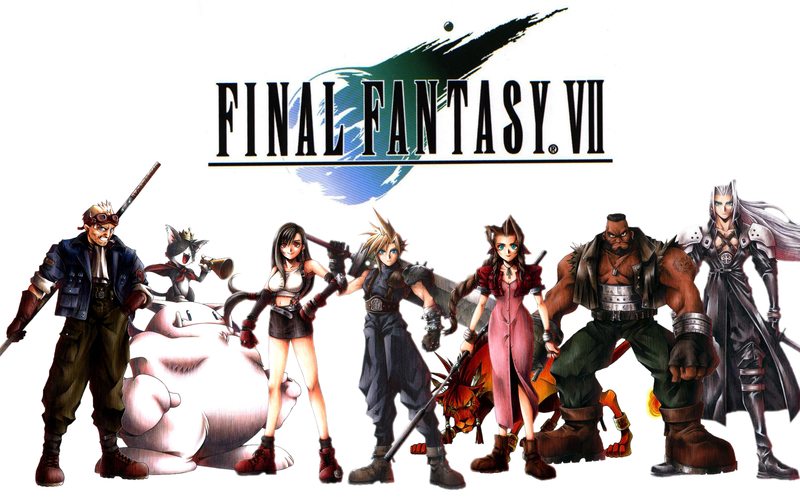 Final Fantasy VII has been considered the greatest of the Final Fantasy franchise. It was the first of its kind — the first to use 3D computer graphics, with fully rendered characters on pre-rendered backgrounds — and really brought the Final Fantasy style out of the geek-basement and into the light of more widespread popularity — it made the Japanese role-playing-video-game popular outside of its home market (so, anybody who likes role-playing video games, be sure to thank Final Fantasy VII). To date, it is still the best-selling installment of the franchise, with more than 10 million copies sold as of May 2010. That may be so, but my favorite is Final Fantasy X, with Final Fantasy VIII running a close second. I know what you’re thinking: “she liked Final Fantasy VIII?” Go ahead and laugh. I know Squall is almost as angst-y as Edward Cullen, but at least he did it well. Final Fantasy VII is finally getting a remake. I think something got lost in the translation here, but still. Those graphics are astounding! And the little glimpse of Cloud Strife and his famous sword right at the end? Well done, guys. I salute you. I thought the story of Final Fantasy VII was always a little . . . weird. 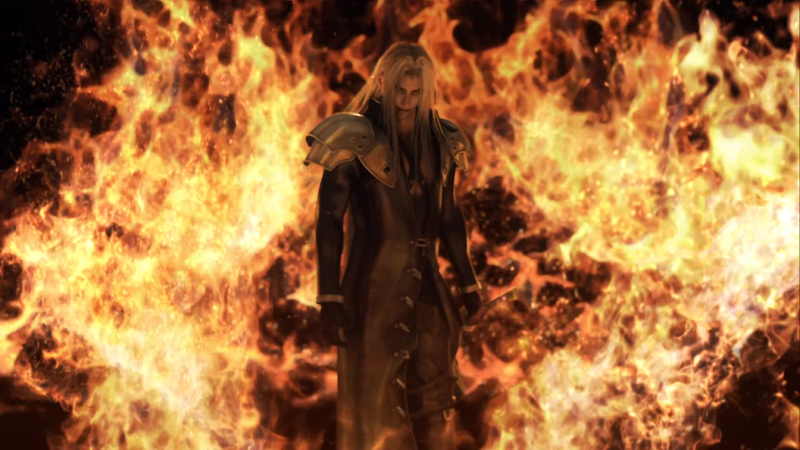 Granted, Sephiroth is a complete badass (and his theme song is brilliant; thank you, Nobuo Uematsu), but the rest of the story just isn’t one I could relish. It wasn’t the kind of story that would make me stay up until 2am playing the game, just so that I could see what happened next. Not to mention the fact that the “good guys” are eco-terrorists. But still, after seeing the tiny little glimpse of the remake trailer, I’m excited anyway. I know they won’t change the story too much (if they tried to do that to Final Fantasy VII, they would have an open riot on their hands, no joke), so it still will be about eco-terrorists, but . . . I can’t watch a trailer like that, with graphics like that, and contemplate the remake of THE Final Fantasy installment without getting excited. And, of course, if they’ll remake this one, they might remake Final Fantasy VIII, which WOULD make me go buy a PS4, just to play that one game. Maybe the Final Fantasy Franchise is making a comeback. About damn time, I say. This entry was posted in Gaming, Tabletop RPGs, Video Games and tagged Fantasy, Final Fantasy, Remakes. Bookmark the permalink. 2 Responses to Final Fantasy Making a Comeback? … Wait. Squall? Don’t you mean FF8?